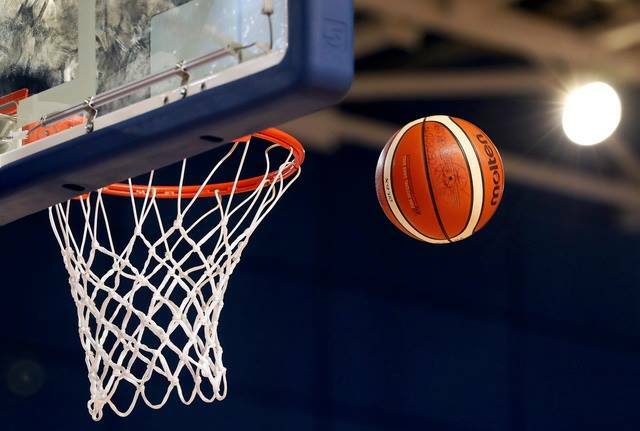 The venue and dates for the 2018/19 men’s and women’s Champions Trophy and League Cup competitions was confirmed today. 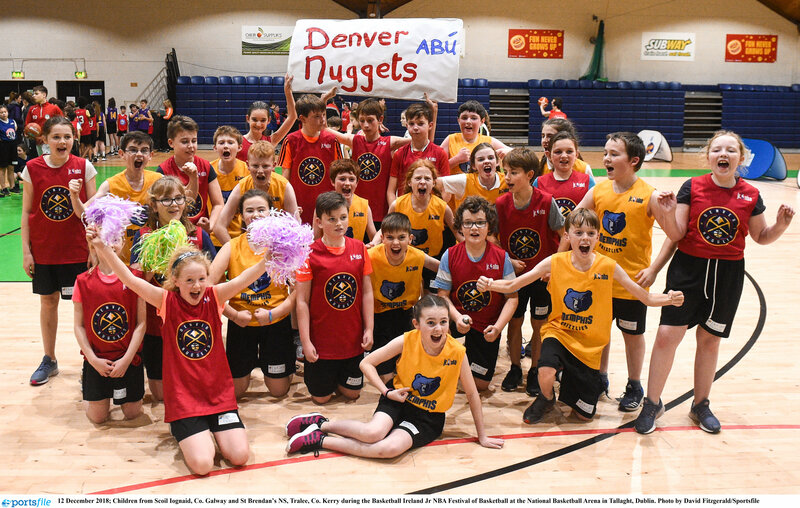 These end of season tournaments will be played at DCU (Dublin City University) on the weekend of April 13th and 14th, 2019. 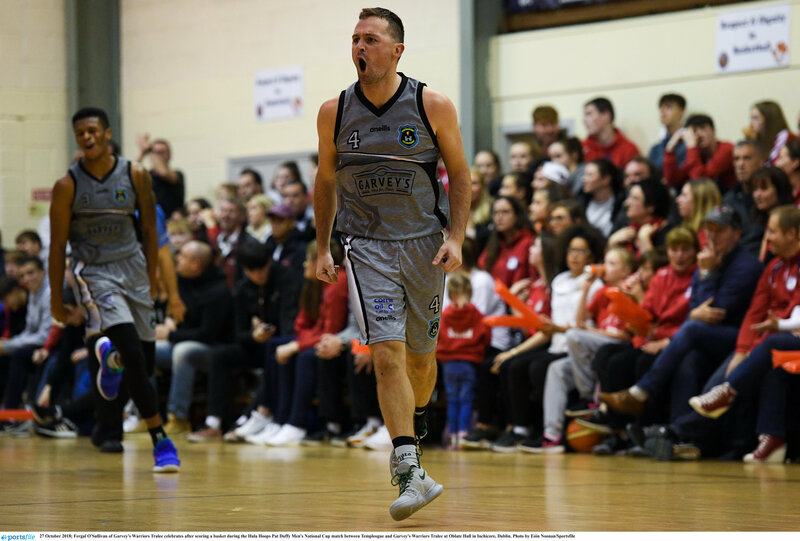 This year will see the women’s leagues follow the format of Champions Trophy and League Cup for the end of season tournament, while in the men’s, Garvey’s Tralee Warriors will be aiming to make it three back-to-back Champions Trophy wins and IT Carlow Basketball will be aiming to defend their League Cup crown.